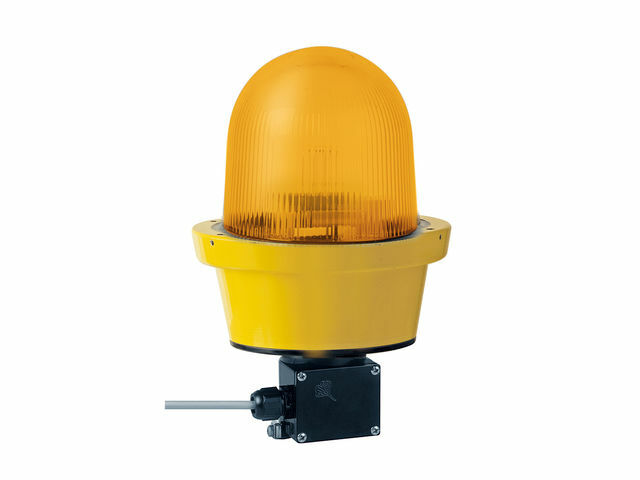 Led beacon suitable for use in Gas and Dust explsion endangered areas. Connection area e for simple connection. Extremely high light intensity. Can be mounted as required easily. Saltwater proof. Long life duration up to 50.000 hours. Degree of protection : IP 66.